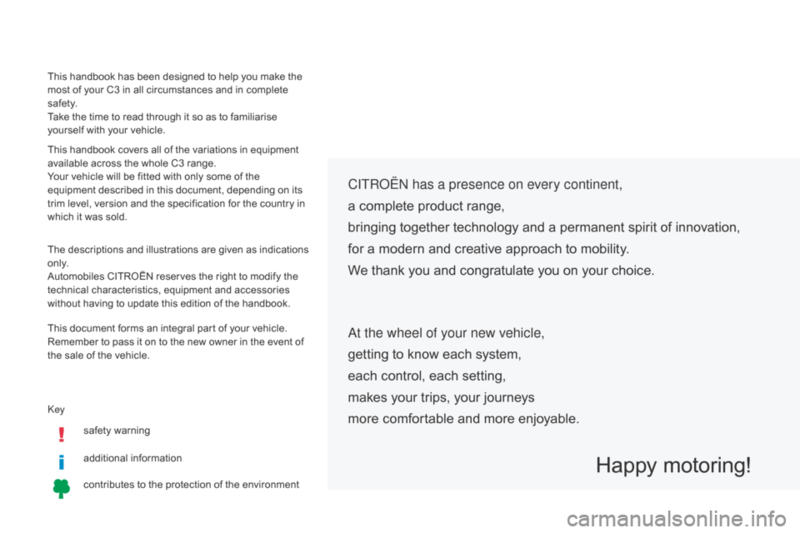 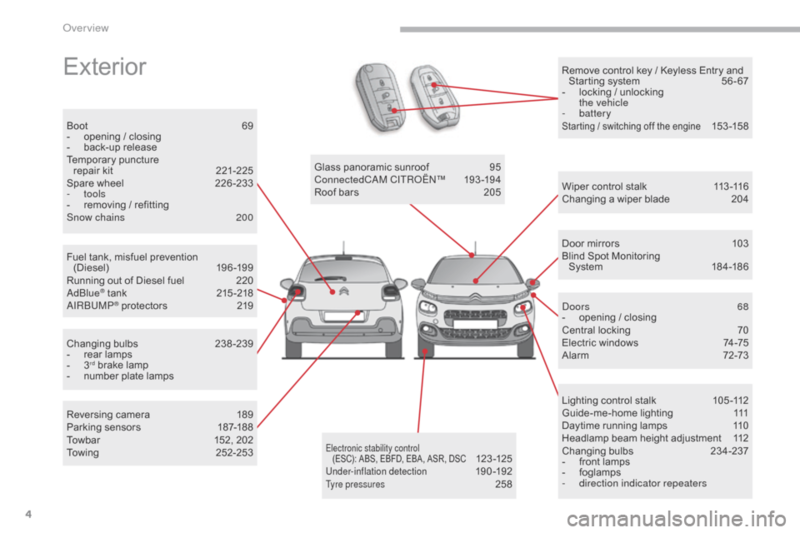 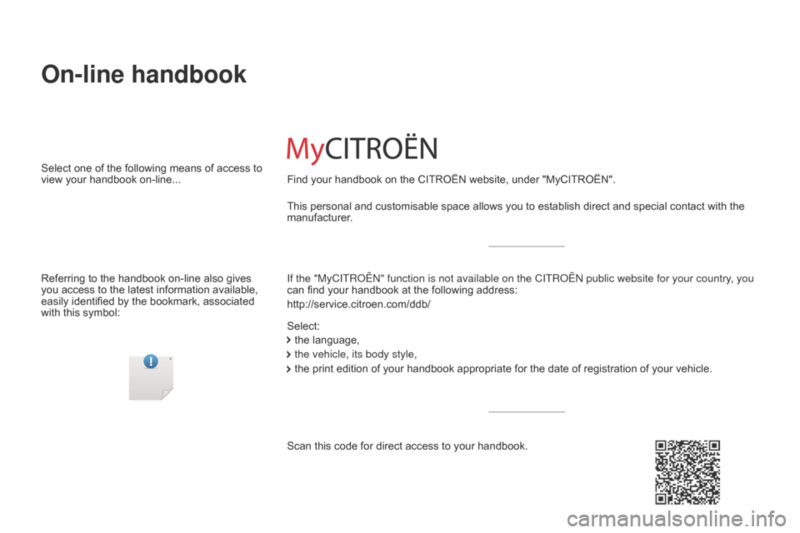 http://service.citroen.com/ddb/ Find your handbook on the CITROËN website, under "MyCITROËN". 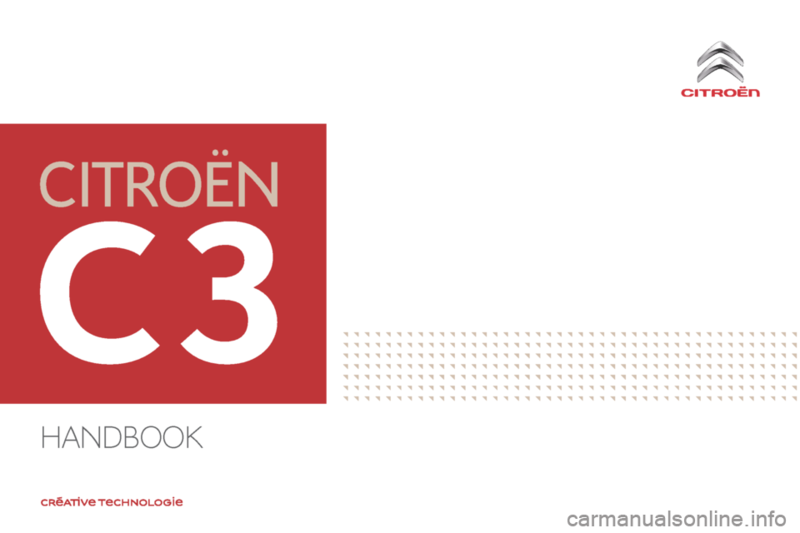 available across the whole C3 range. 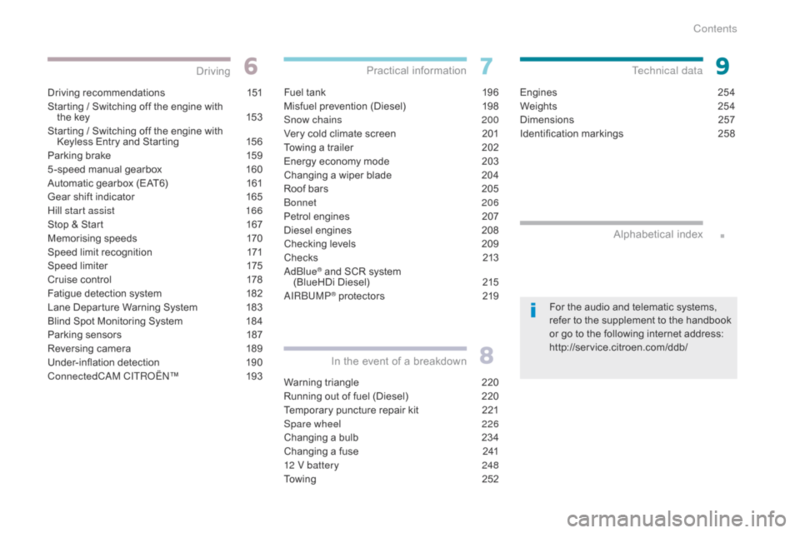 without having to update this edition of the handbook. 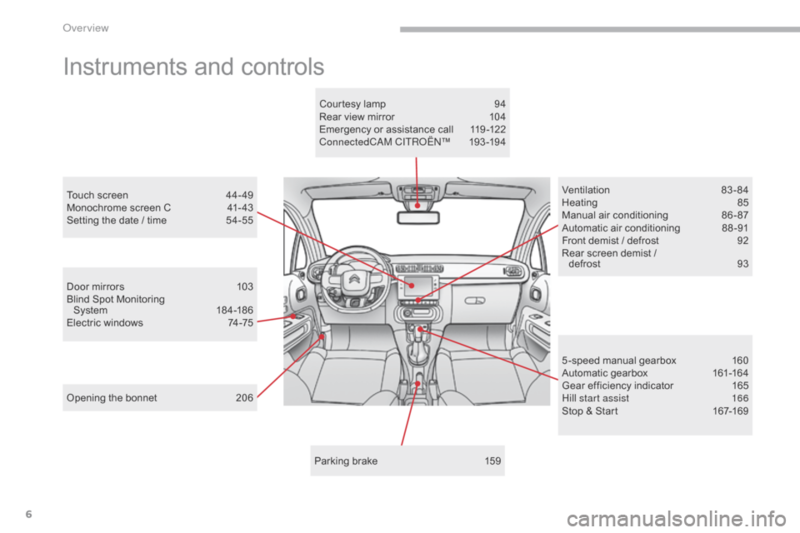 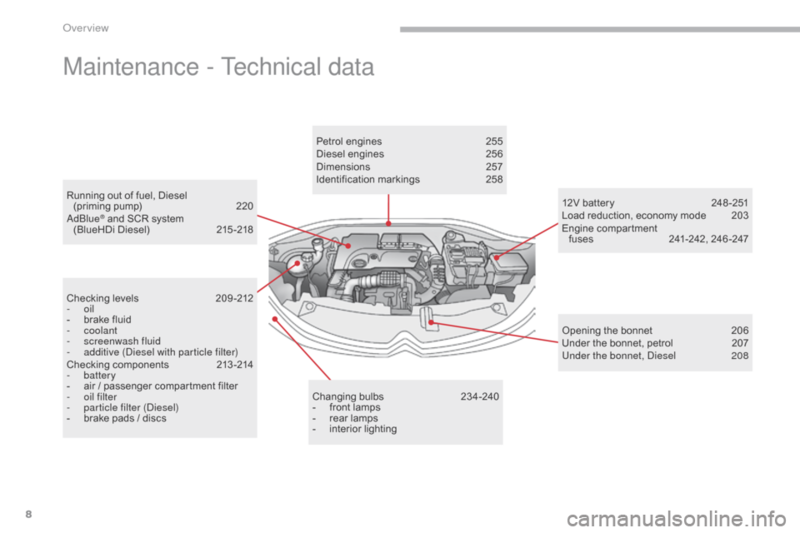 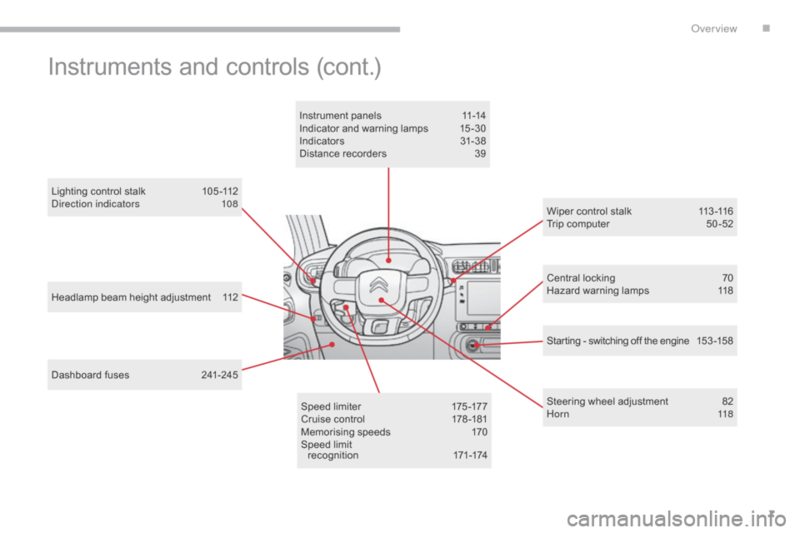 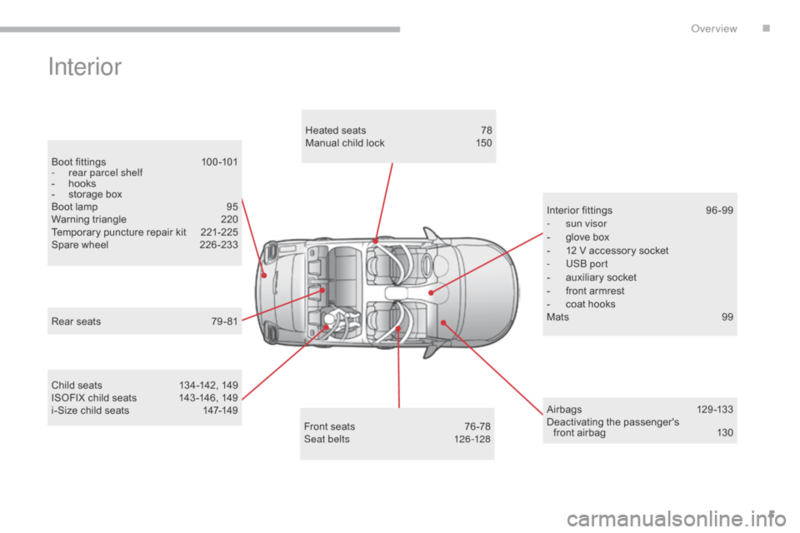 This document forms an integral part of your vehicle. 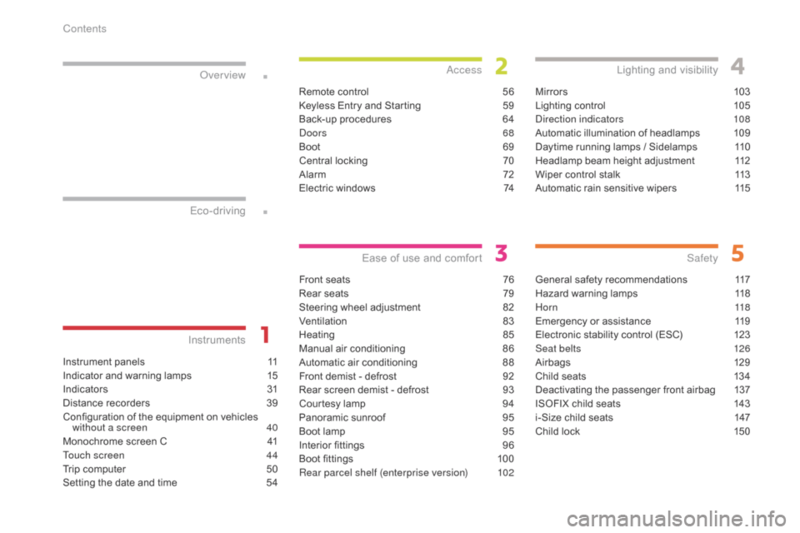 the sale of the vehicle.